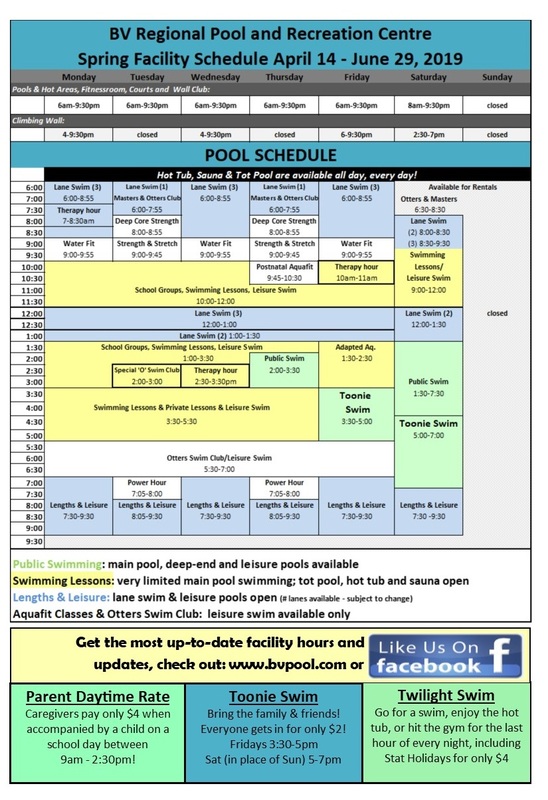 To see what else is happening at the BV Pool & Rec Centre- Click Here to check out our Facebook page! * USER NOTICE; fees have changed as of September 1, 2017. 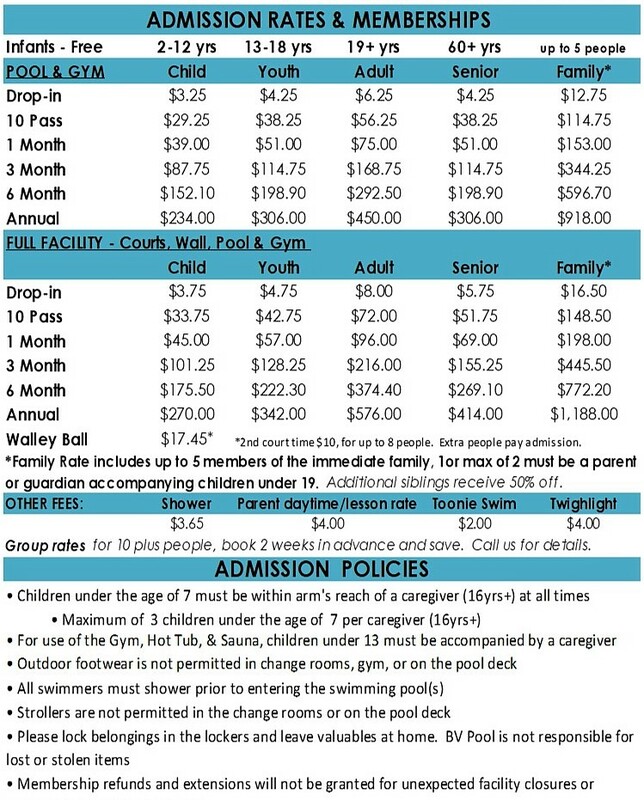 Parents/Caregivers pay only $4 during your child's swimming lesson. 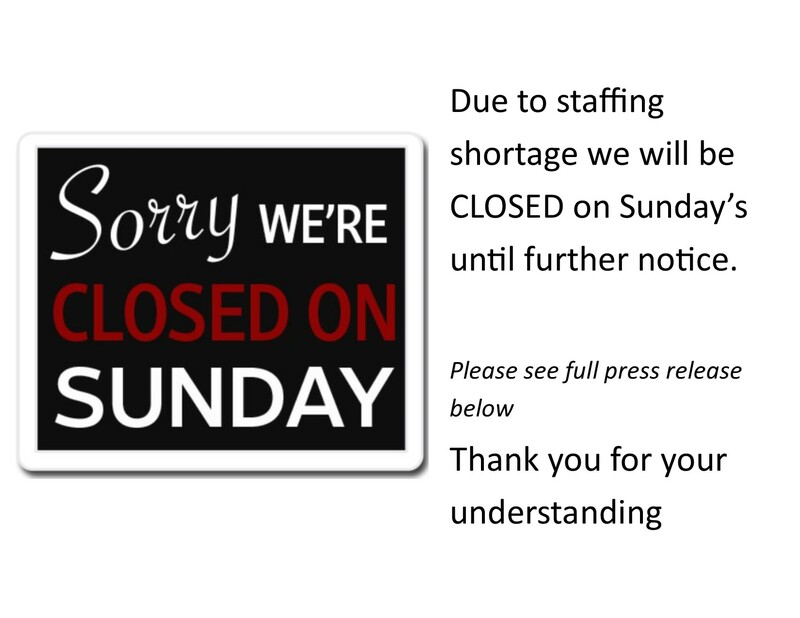 *Note if the child is going to swim after their lesson child admission must also be paid. ... and the organizer of each group will receive 2x the discount!